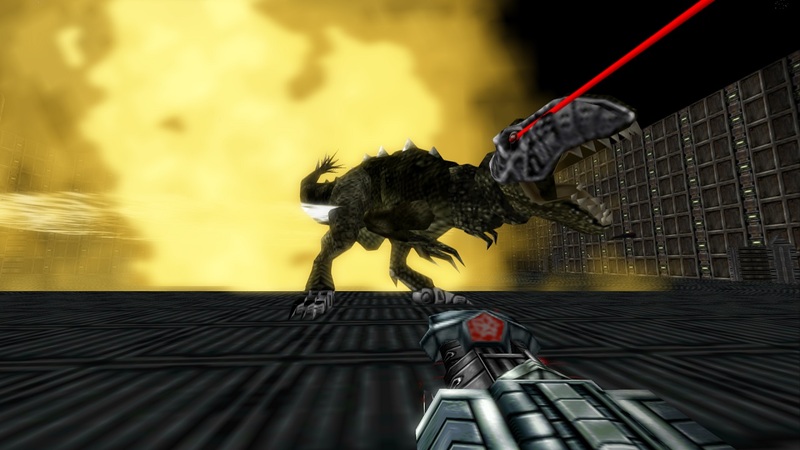 Acclaim’s Turok: Dinosaur Hunter was an N64 pioneer. Not only was it the first major third-party release for the system in the west, launching just a few days after the system itself in the UK, but it also proved that the N64 was ideal for first-person shooters; a genre not associated with consoles at the time. It also saved Acclaim’s skin, helping to fill their coffers with cash during a troubled time. Current rights holders Nightdrive Studios gave both Turok and Turok 2 digital re-releases on Steam and Xbox One late last year. Now it’s the Switch’s turn, receiving the original Turok this week. Thanks to new HD visuals and a wealth of options, it apparently holds up rather well. “Turok influenced a lot of first-person shooters that came after it, and it’s still very enjoyable in 2018—thanks in large part to Night Dive’s boatload of options,” said Nintendo World Report before handing out an 8/10. 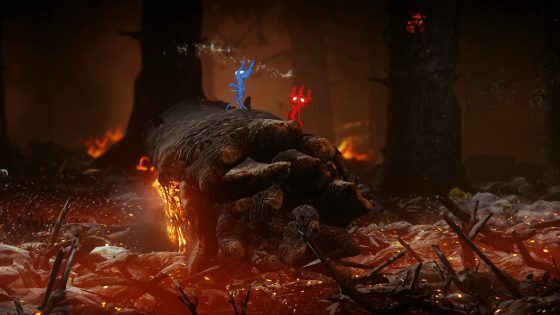 You may want to hold out for its vastly improved sequel – we have a feeling it isn’t too far away. We can also expect Shadowman and Forksaken at some point, it seems. As for stuff shiny and new, there’s the Dynasty Warriors alike Fate/EXTELLA LINK, the sequel to 2017’s Fate/EXTELLA: The Umbral Star. Scores are a mixture of 8s and 7s and so far. “If you’ve never much been a fan of mindless hack ‘n’ slash games, we’d say this is a great way to test whether this genre is for you, and if you consider yourself to be a Musou nut, this is one of the best distillations of the concept we’ve yet seen” said Nintendo Life. “It takes the ideas of the original and executes them all even better than before,” formed part of The Sixth Axis’ conclusion, meanwhile. EA is back with a new Switch release as well – Unravel Two, which received a surprise Xbox One/PS4 release during last year’s E3. The general consensus at the time was that it’s a decent sequel, albeit one lacking the spark of the original. It should suit the Switch rather well due to its focus on co-op puzzle solving and its simple control scheme. 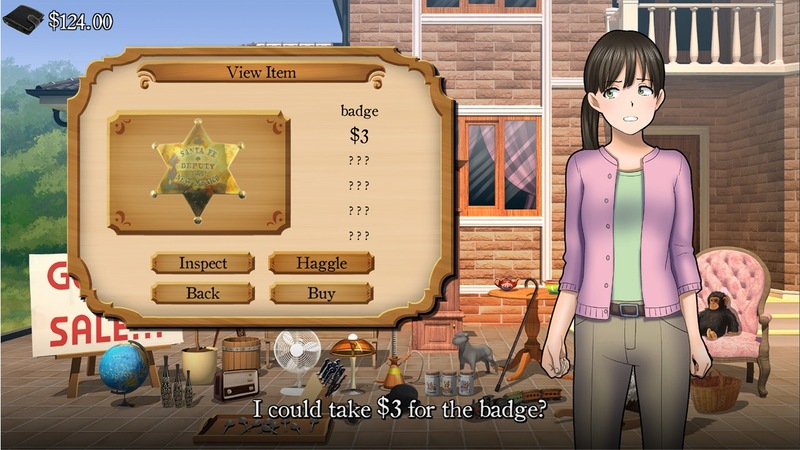 Bargain Hunter sounds like of this week’s more innovative offerings – it entails rummaging around yard sales and thrift stores looking for antiques, which are then sent off for auction. It’s possible to head to the beach for a spot of metal detecting, too. Consider us intrigued. System 3’s Impossible Mission and James Pond Codename: RoboCod re-releases have also showed up, priced £9.99 a pop. Impossible Mission includes the C64 version and a new re-skinned iteration. It’s hard for us to tell which version Robocod is based on. 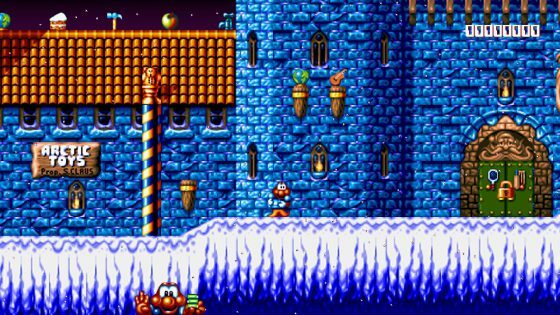 We’re hoping it’s the Amiga original, but it looks like it might be the PSone rejig. If that wasn’t enough, this week’s Nintendo Direct dished up two surprises- side-scrolling/top-down hybrid action-adventure Blaster Master Zero 2 and Vlambeer’s top-down roguelike shooter Nuclear Throne. Here’s the full list of new releases and demos, along with a single new title for 3DS. A new instalment of the ever-popular series is here! The classic FINAL FANTASY FABLES: Chocobo’s Dungeon is back with an enhanced gameplay system – to be enjoyed by both first-timers and fans of the series! Play as an upcoming bargain hunter looking to make your fortune turning “trash” into cash! Beginning with just a few bucks, aim to become fabulously wealthy… or go bust trying! Reptilian Rebellion is a casual and challenging game, kill as many reptilians as you can, keeping an eye on your ammunition, and looking for powerups and friends. You play as a Hero accompanied by a Witch and you are seeking revenge, and justice, over the evil Medusa. Medusa turned the Witch into stone, so she is no longer able to move; it’s up to the Hero to defeat the monsters and collect their blood in order to revive the Witch for a limited period of time. Manage a sushi bar and become a tycoon of Japanese food! Try to deliver the orders on time, but be careful not to mix them up! New warplanes once revolutionized warfare — and the gripping aerial battles of the Second World War have now also found their way onto the Nintendo Switch. Step into the boots of Admiral Lucas Stark (US Navy) and coordinate the defense of Pearl Harbor and the liberation of the Pacific Ocean — or win honor and glory for the Japanese empire as Admiral Hideaki Hashimoto (Imperial Japanese Army). First action tower defense game where you power up your towers however you like. Play as Metaltron’s Defender Golem and build towers to defend your planet from the allied forces of humans and orc hordes. Game offers 40 levels of campaign that can be played solo or in coop and first ever Skirmish mode in tower defense games. A faithful adaptation of the past retro classic that improves on the original in every way. You have just 6 hours to find all the pieces to solve a mad scientist’s puzzle while avoiding devious human-seeking robots and deadly black orbs. Includes three versions, the C64 original classic, a re-skinned classic and the totally updated new version. James Pond, one of the true gaming legends, returns for his greatest adventure yet in Codename: RoboCod. With scores of mind bending levels, cunningly hidden rooms, topped off with some of the best cartoon-style graphics around makes James Pond – Codename: RoboCod on Nintendo Switch a true collector’s classic. The indie super-hit from Vlambeer, finally on Nintendo Switch! Nuclear Throne is a post-apocalyptic roguelike-like top-down shooter. Not ‘the final hope of humanity’ post-apocalyptic, but ‘humanity is extinct and mutants and monsters now roam the world’ post-apocalyptic. All the while you’re relentlessly dashing forward into traps, enemies, and hazards. Peasant Knight has a tongue-in-cheek tone that fits well the many ways to reach your demise. Symmetry is a survival management game set in a retro-futuristic, sci-fi universe. Your main goal is to manage the crash survivors and help them withstand the desolate, extremely cold environment in order to fix their spacecraft and escape. The non-obvious plot is accompanied by an atmospheric musical score and graphic design that sustains the harsh and mysterious ambience. Next week: Yoshi’s Crafted World, Inventioneers, FINAL FANTASY VII, Xenon Racer, GALAK-Z: The Void: Deluxe Edition, OMG Zombies!, Neon Caves, Windscape, Croixleur Sigma, She Remembered Caterpillars, Ultrawings, and Lyrica.